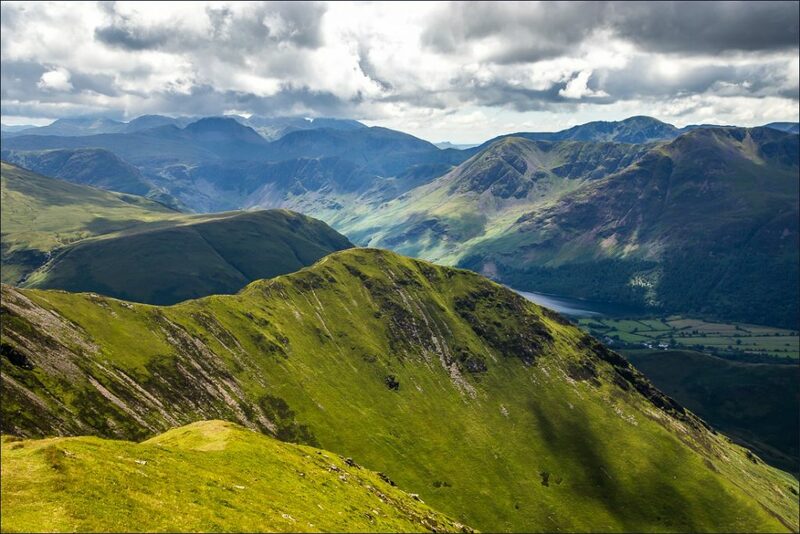 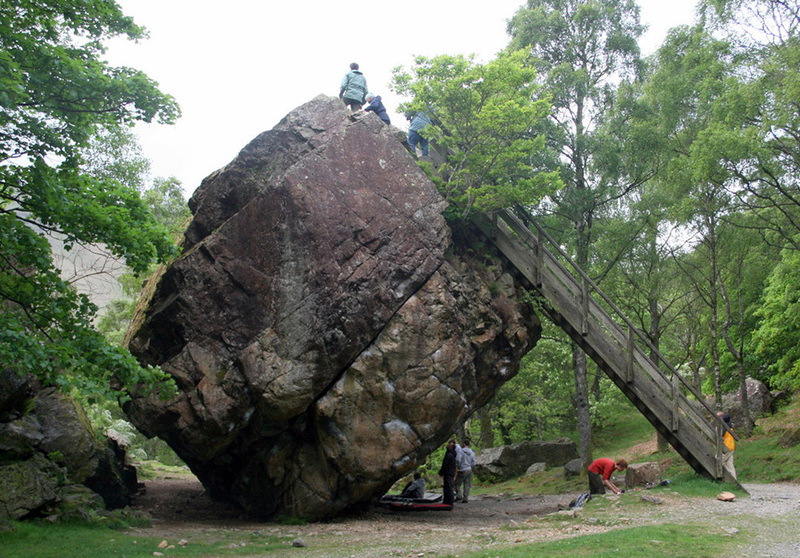 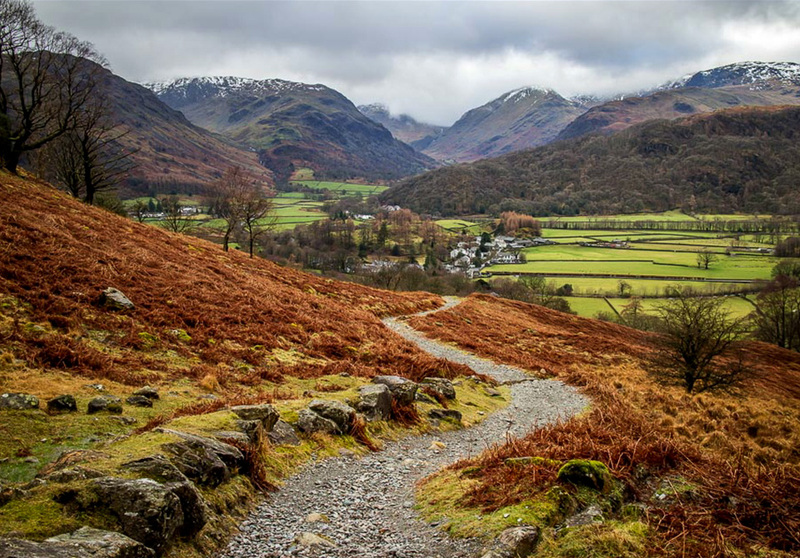 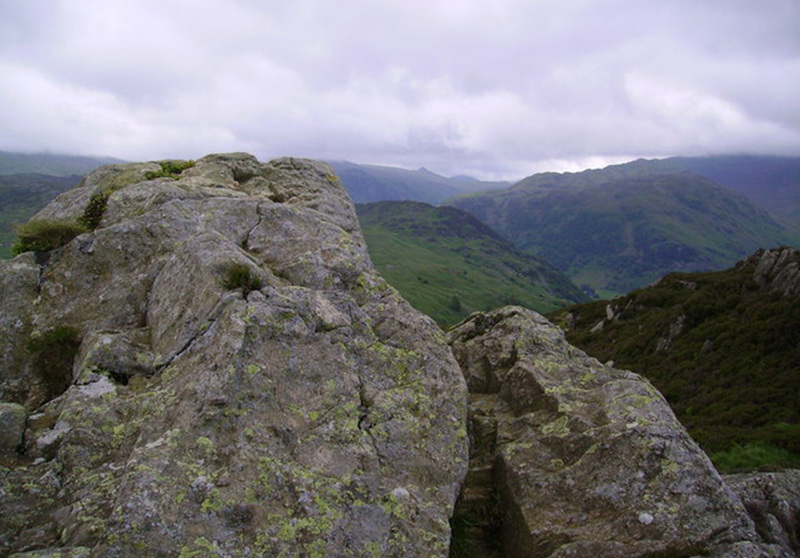 Located in the Jaws of Borrowdale, where the valley narrows, the Bowder Stone is one of the most popular tourist attractions in the Lake District. 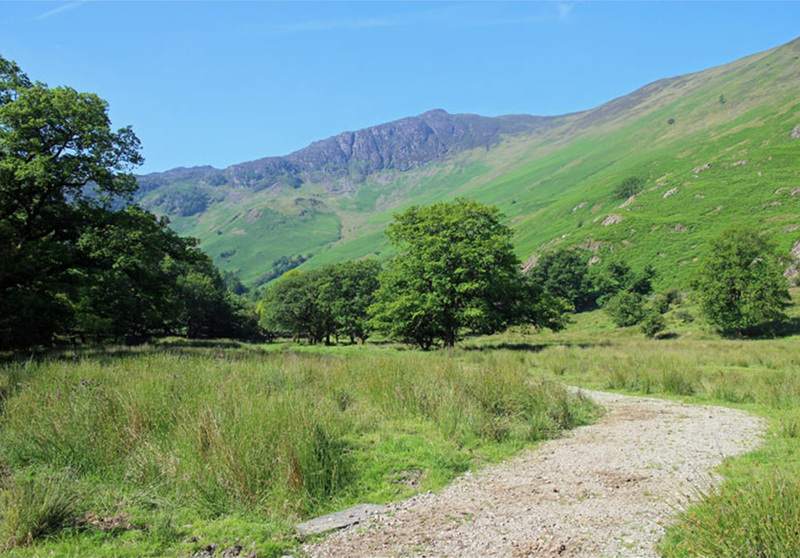 A picturesque 7½ mile circular walk right from the front door. 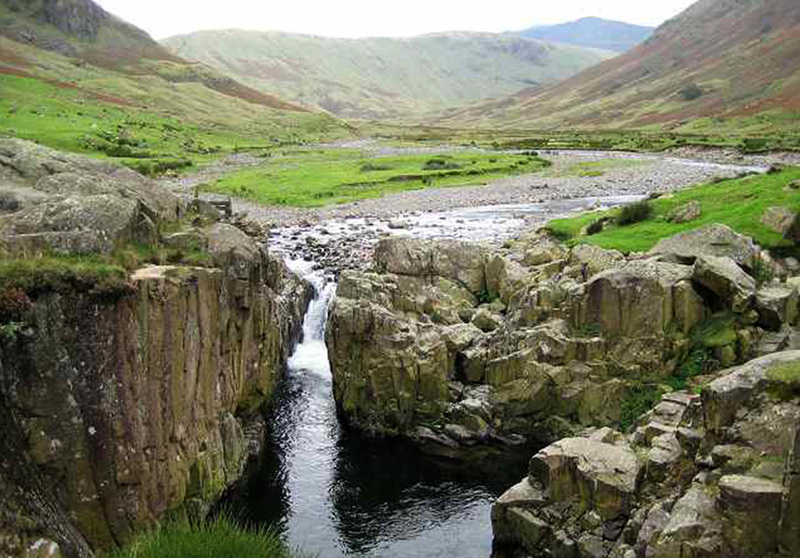 A beautiful walk taking in the Bridges of Langstrath Beck and the Romantic Black Moss Pot a popular place for a dip and picnic and be warned the occasional skinny dipper! 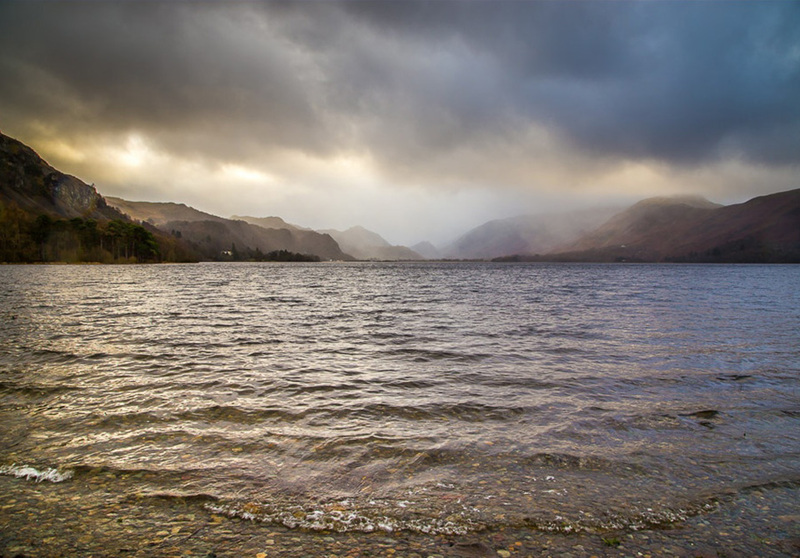 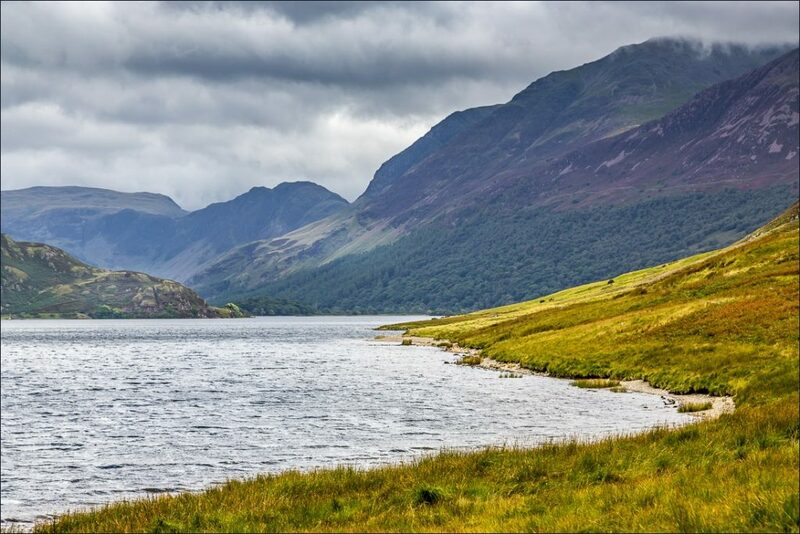 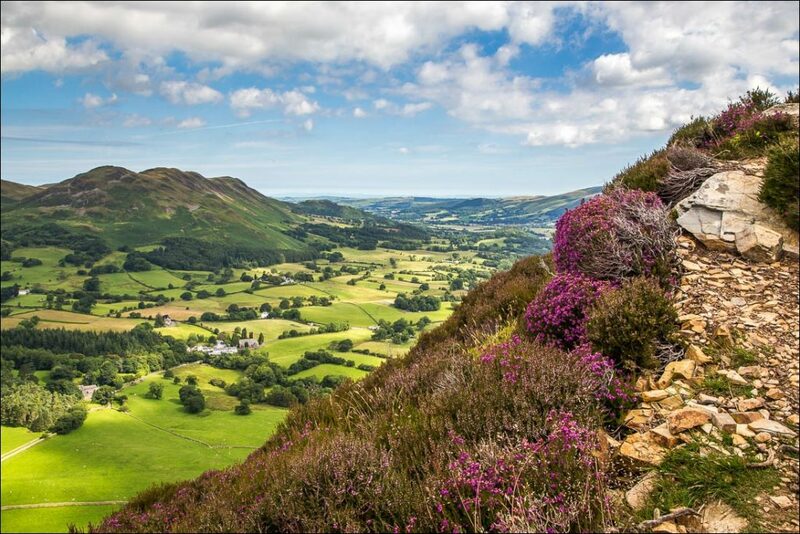 A 2½ mile walk along the river takes you to Grange where you can walk around Derwentwater and its scenic wooded slopes. 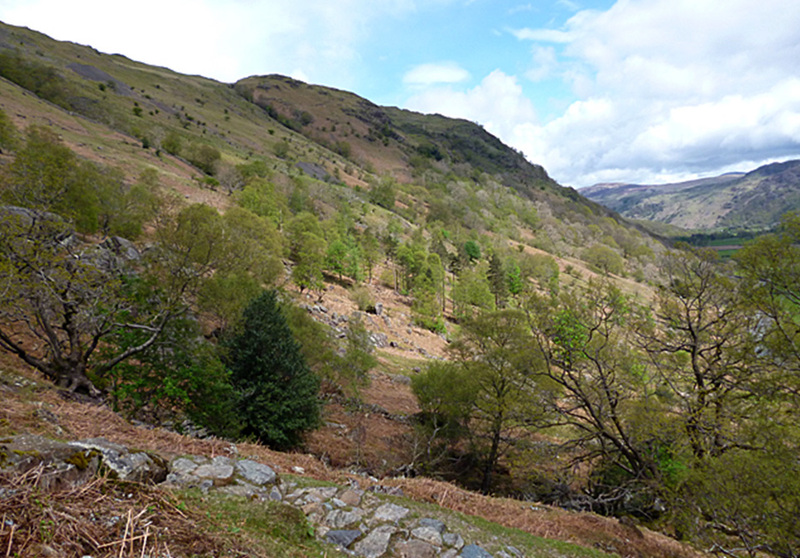 From here you can walk along the lake edge and even take the Keswick Launch.